4 FOKN BOIS | Afrobeats LOL | FOKN Inc.
What's in the water in Nana (tildes over both N's, please), Peru? 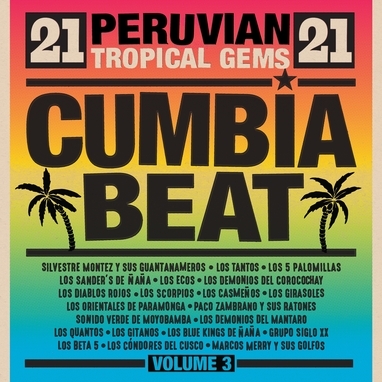 I dunno, but that small city about 20 kilometers east of Lima along PE-22 (La Carretera Central or Central Highway, the main road connecting Lima to the high Andes and the rainforest) produced several outstanding bands playing chicha or Peruvian cumbia. They all had the town's name in them, and they all featured Teo Laura (pictured above) on guitar. 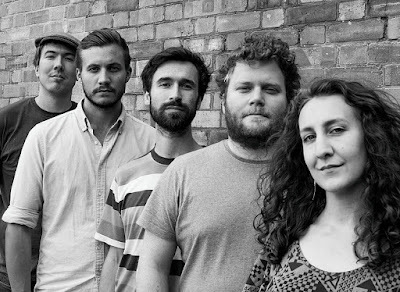 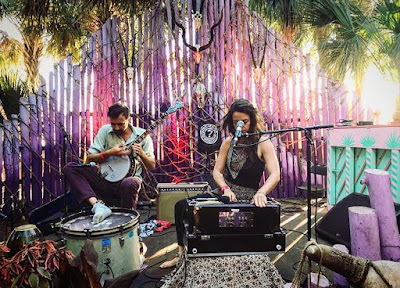 You'll hear three bands from Nana on this week's program, in a set of chicha from that unlikely music capital and from the selva. 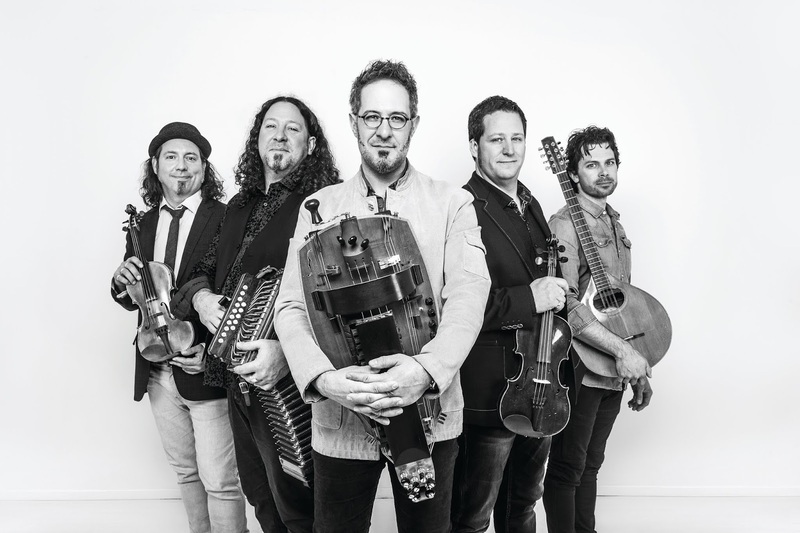 Also this week: folk-rock from Turkey and the former Yugoslavia; Le Super Djata Band Du Mali and its acolytes; and the sound of Seun Kuti & Egypt 80, who are playing in DC tonight. 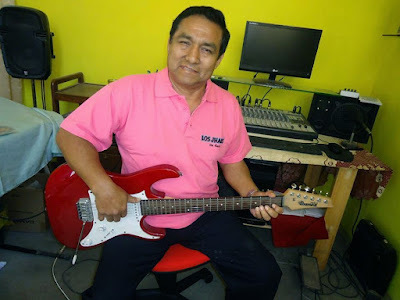 The uniquely Peruvian version of cumbia called chicha is now 50 years old. Vampisoul has been documenting the genre since 2010 with its Cumbia Beat series; Volume 3 suggests that there’s plenty more to be anthologized. 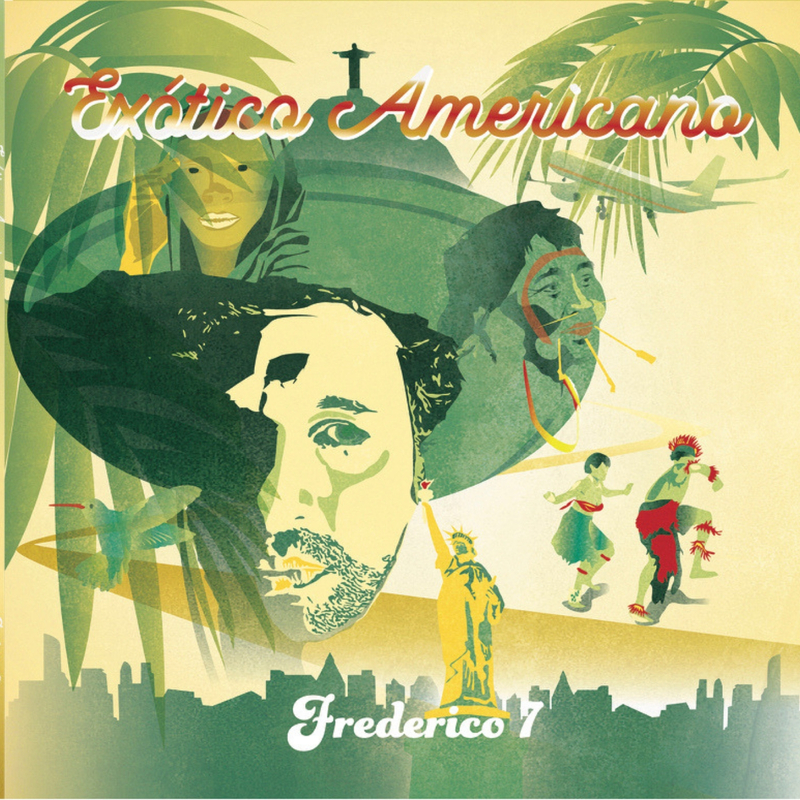 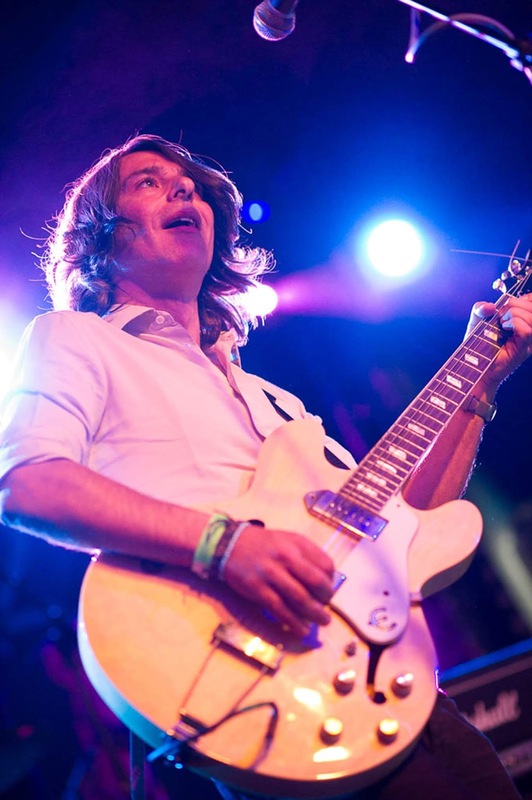 Frederico7 (Frederico Geib to his friends and family) is a Brazilian-born musician now based in Austin TX. 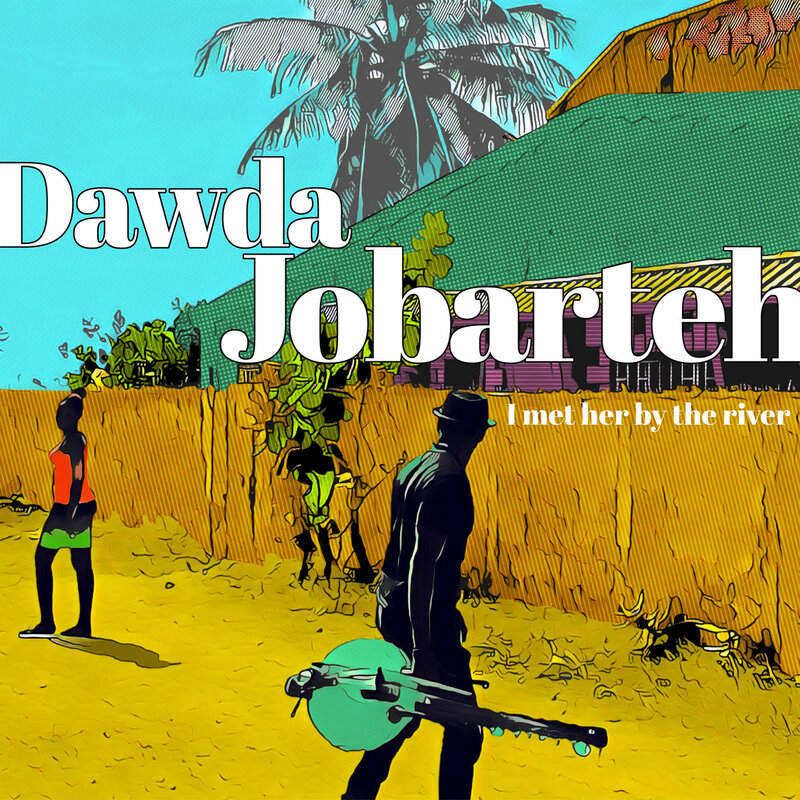 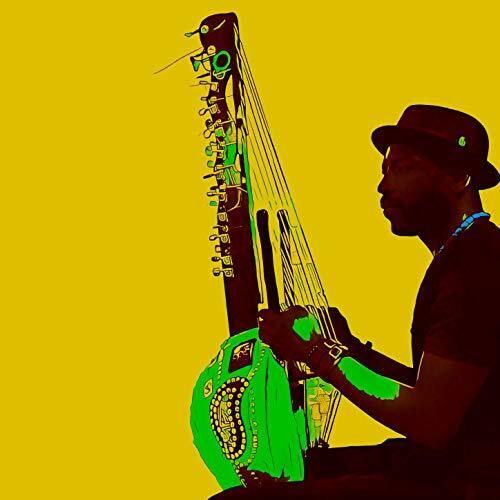 Here’s the third album from Gambian kora player Dawda Jobarteh, who now lives in Denmark. 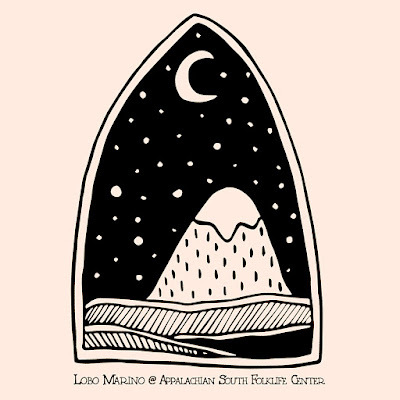 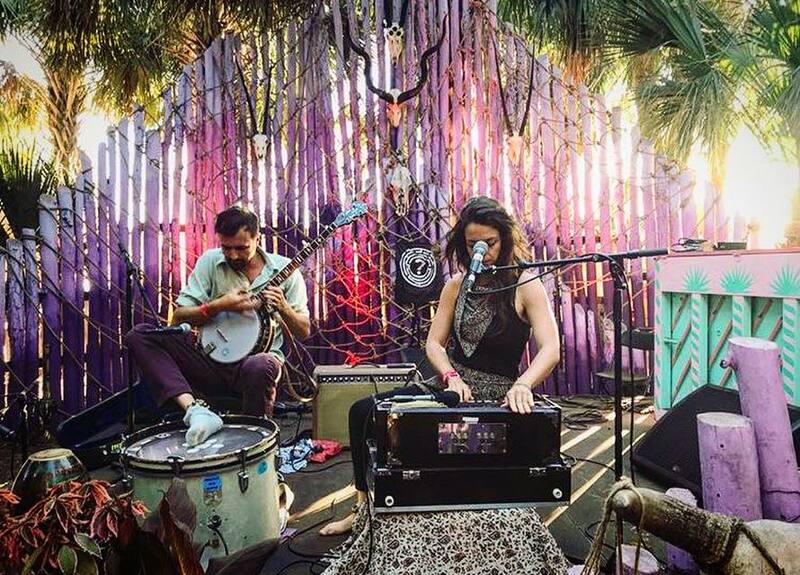 Lobo Marino, the Richmond-based duo of Laney Sullivan and Jameson Price, has been making music for ten years. 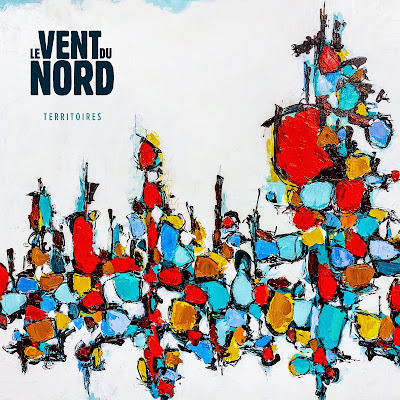 Le Vent Du Nord (The North Wind), arguably the finest Quebecois trad group currently working, blows back in with their tenth album. Bob Marley (left, with Wailers Peter Tosh and Bunny Livingston) would have been 74 years old today, and it's fitting that we pay him tribute here on Global A Go-Go. 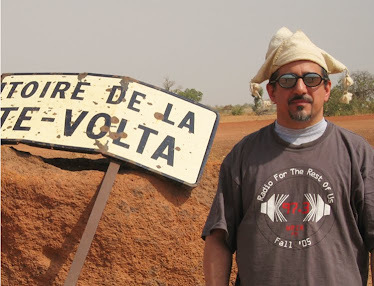 I'll do so by spinning a set from my favorite Marley era: the years between 1970 and 1973 when roots reggae was in ascendance, the Wailers were beginning to break out internationally, and the core trio (they started as a vocal harmony group) was still intact. 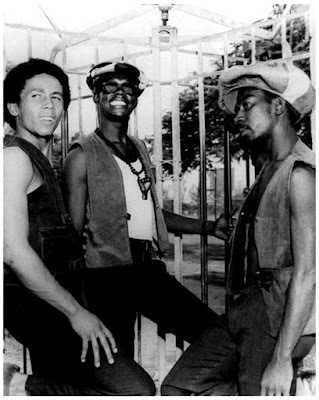 Everyone has their own Marley favorites -- you'll hear mine on this week's program. 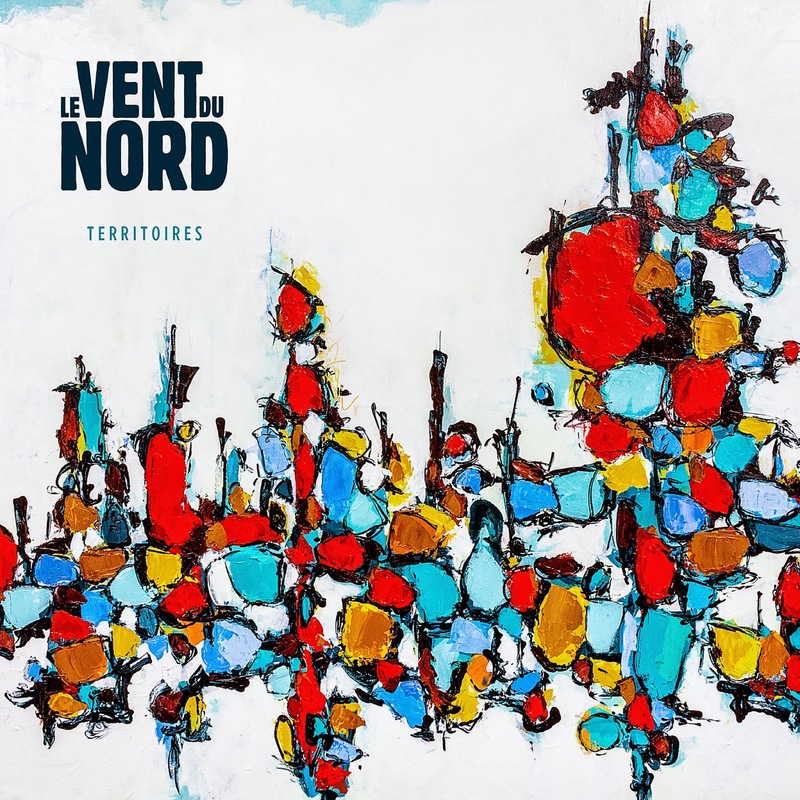 Also this week: a visit to The Great White North, eh? ; lovers rock by the ladies; and the Daktaris -- it is all a big hustle.